Flat to rolling, easy to moderate Loop route. Route is on the K&P Trail Kingston to Verona, Waterfront Trail and Millennium Trail Brighton to Kingston and quiet paved roads crossing the Trent Canal and Murray Canal. Enjoy the scenic Lake Ontario shore and picture perfect Prince Edward County peninsula bicycling through farmland and small towns between Belleville and Kingston. The route starts and ends in Belleville on the Bay of Quinte at the Moira River, convenient to transportation by rail, bus or car. This includes most of the Bay of Quinte route and the eastern part of the Lake Ontario and Trent Canal route. From Belleville the route crosses quiet countryside and the Trent Canal throught Trenton, Brighton, Wellington and Bloomfield to Picton. 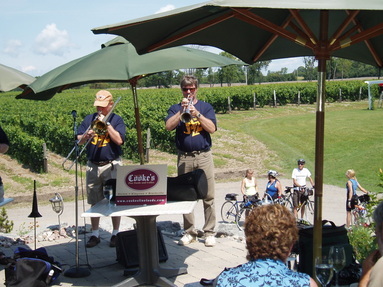 There are many wineries that can be visited along the route. 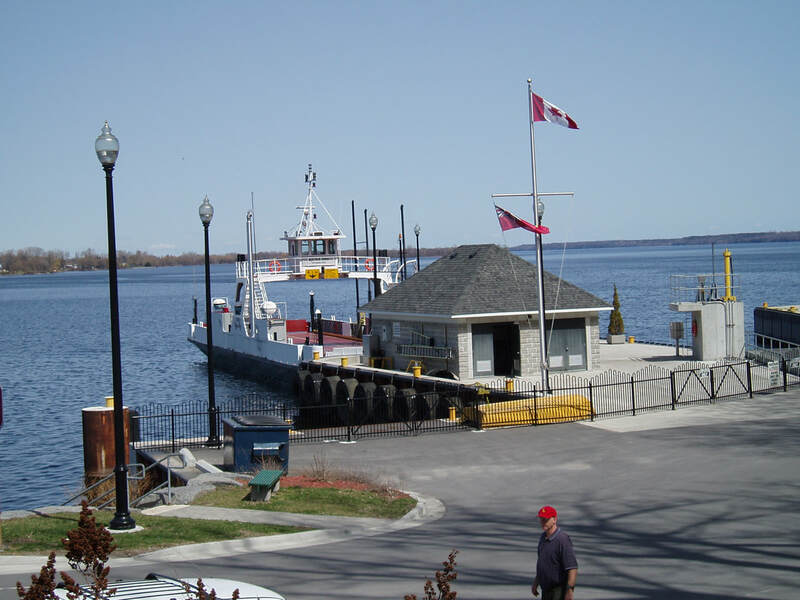 Enjoy a free ride on the Glenora Ferry and the Lake Ontario waterfront on the way to Kingston, the historic Limestone City. The K&P Rail Trail takes you north to the small lakes near Verona. You return crossing quiet countryside, through some old watermill villages and along the main rail tracks to where you began in Belleville.